It's Friday, and tonight is date night. My Boo For Life (please know that I'm kidding, I don't actually call him that) and I will be hitting up downtown Knoxville. We're going to see West Side Story, grab drinks, and maybe even make out in public. Who knows where the night might lead! We're two wild and crazy guys! To say the last few weeks have been rough would be an understatement. This date night couldn't come at a better time. I'm super excited. I'll probably drink too much and pass out on the way home, but hey that's what your twenties are for, right? Anyway, I've gotten a little off topic. Sorry about that. Here are some lovely things from my week. 1. I really do have the best friends. 2. 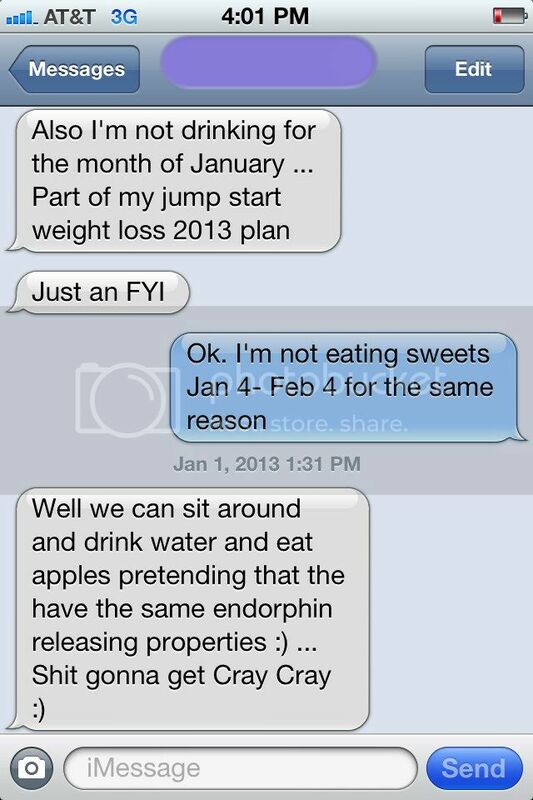 Yep, no sweets/desserts since last Friday! 3. 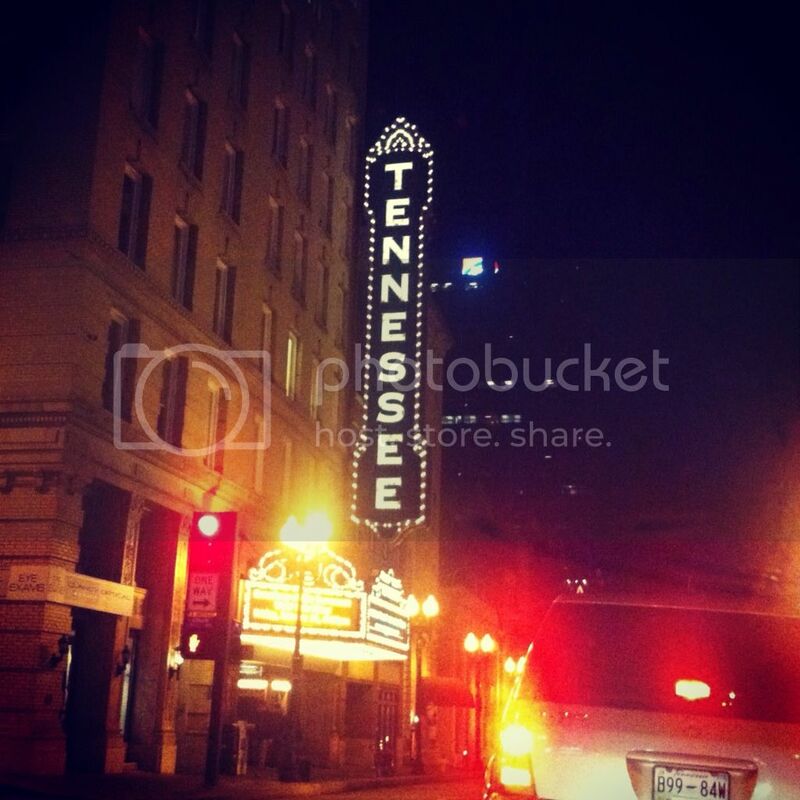 Love when the Tennessee Theater sign is glowing! 4. 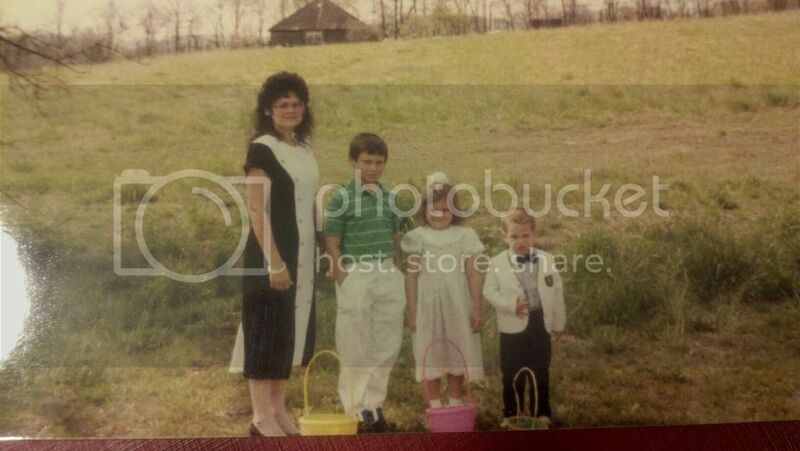 My mom sent over this little gem. Hello 1989. 5. A sparkly headband solved my Wednesday workout woes. Happy weekend, loves. Enjoy it while it lasts! Hey! I am stopping by from the blog hop! I love the headband..it is too cute. Also, good luck on the no candy! If you get a chance, please stop by my blog and check it out! You can also enter to win a Chevron Bangle set from Everyday Icing! Have a great weekend! Great job on no sweets! A sparkly headband for the gym. Genius!! 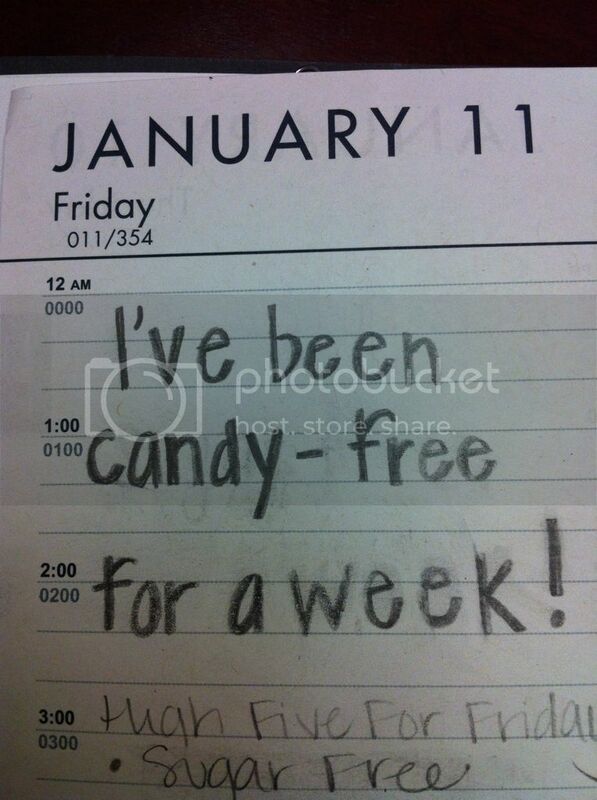 I wish I could go candy free for a week...more like chocolate free for me. I'm kinda addicted. Is it weird that I love everything about your workout photo? I'mnotsorry. I'm on day six of no sugar as part of the 100 Days of Real Food 10 Day Pledge. We can do it!